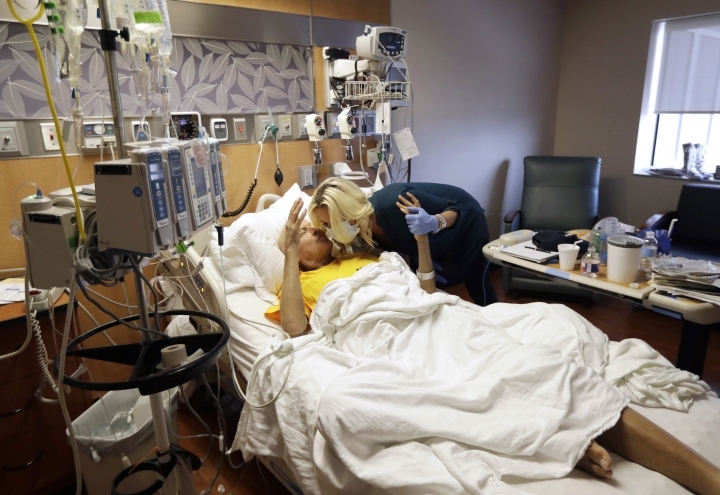 HOUSTON — TNT basketball broadcaster Craig Sager received a rare third bone marrow transplant on Wednesday as he continues his fight against cancer. "OK, third time's the charm," Sager said moments after the process began. The 65-year-old Sager has battled acute myeloid leukemia since 2014, and announced in March that he was no longer in remission. 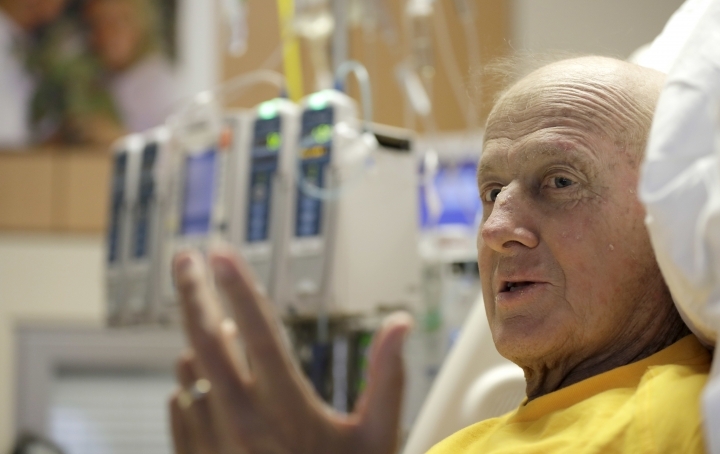 His son, Craig Sager II, was the donor for his first two transplants, which put the elder Sager into remission for close to a year each time. This time, the anonymous 20-year-old donor was considered a perfect match. 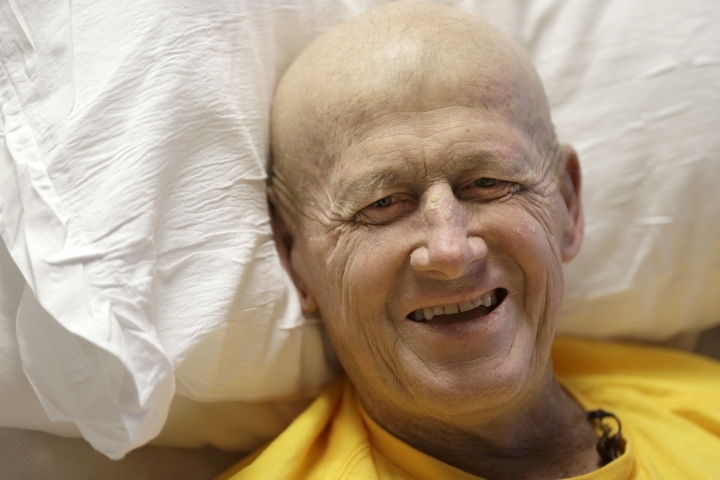 Sager began the transplant at about 11:30 a.m. Central time at MD Anderson Cancer Center Houston. The procedure was expected to take some 10 hours. Dr. Muzaffar Qazilbash, Sager's stem cell transplantation physician, researched thousands of such transplants at MD Anderson over the last 15 years to illustrate just how uncommon Sager's current procedure is. "It's less than 1 percent of the total number of transplants," Qazilbash told The Associated Press. "It's very rare to have three transplants." "I'm supposed to be smiling for this?" he asked with a laugh. "Oh yay!" 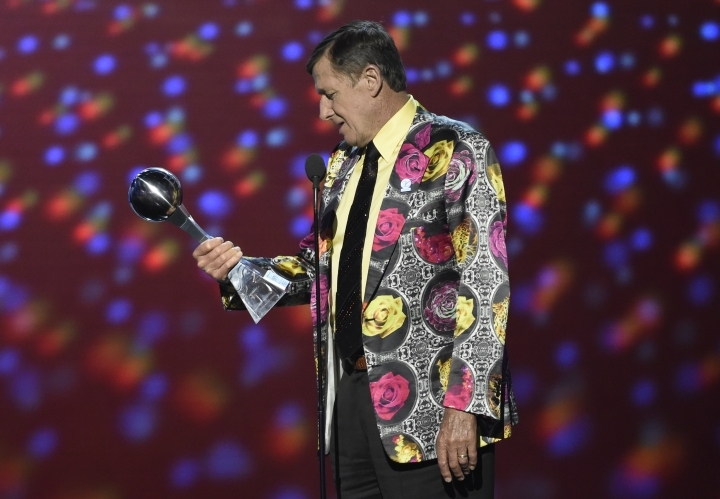 Sager, who has long been known for his wacky wardrobe and great relationships with NBA players and coaches, has been very public in his battle with cancer. 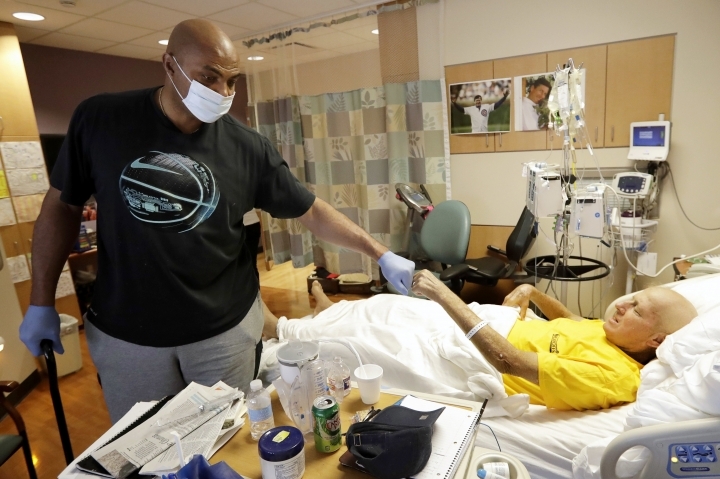 Though he's had to take some time off because of the disease, he's managed to work often since his diagnosis, including April's Final Four in Houston and the NBA Finals in June. He was not able to take part in Olympics coverage in Rio.